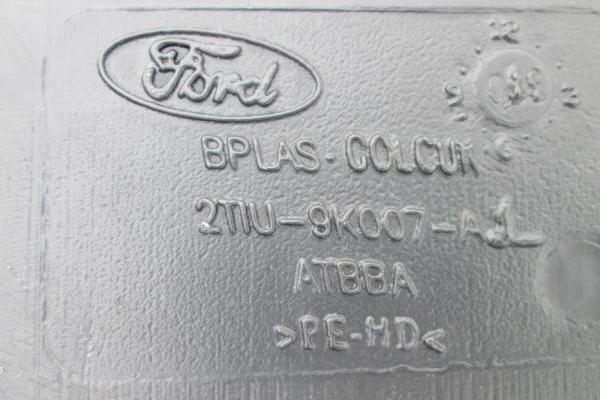 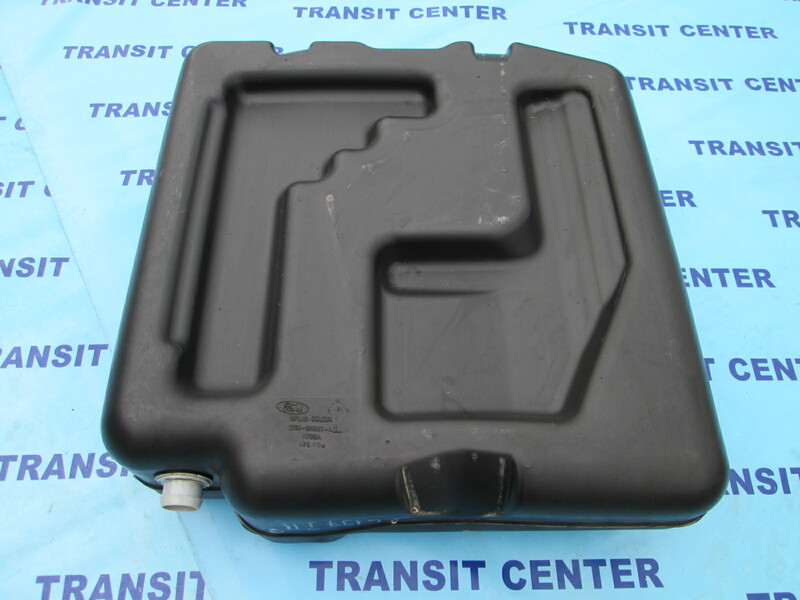 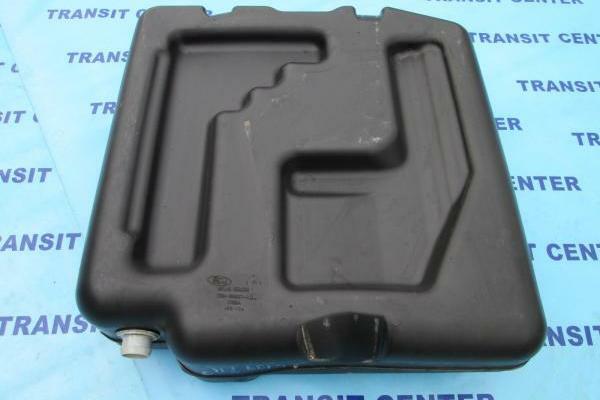 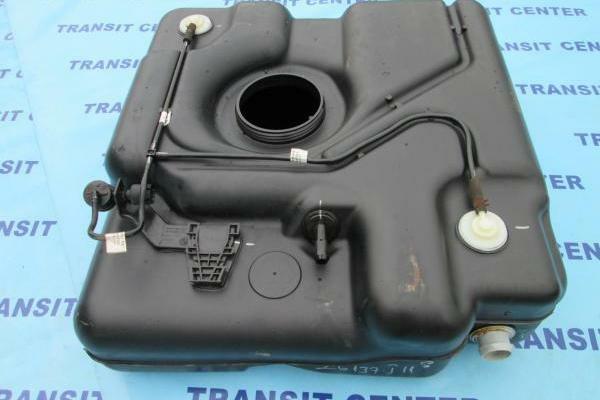 Fuel tank fits into the Ford Connect MK1 produced in the period from 2002 to 2006 with engines 1.8 Diesel. 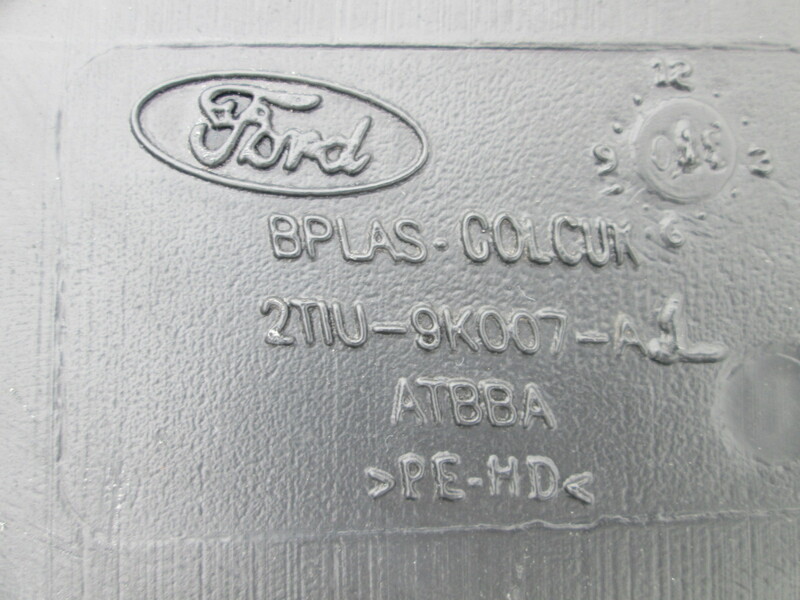 It is mounted to the chassis using a special metal bands. 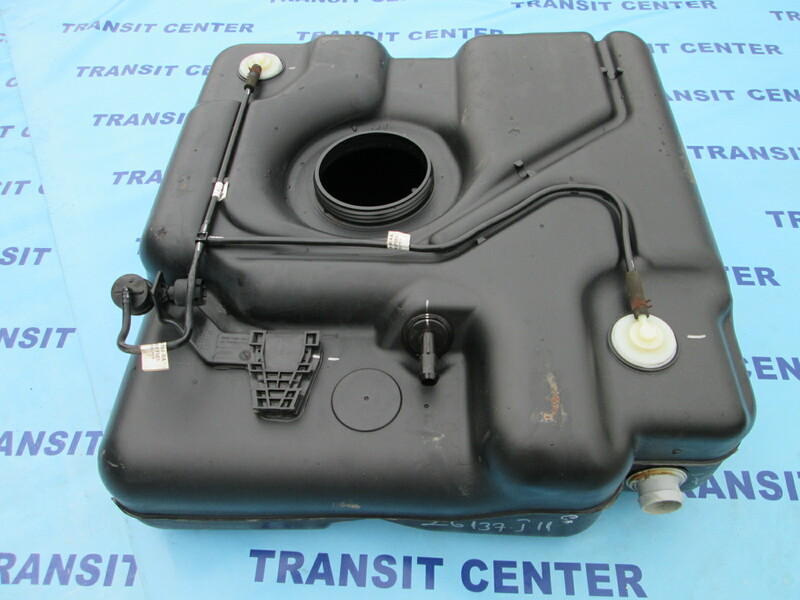 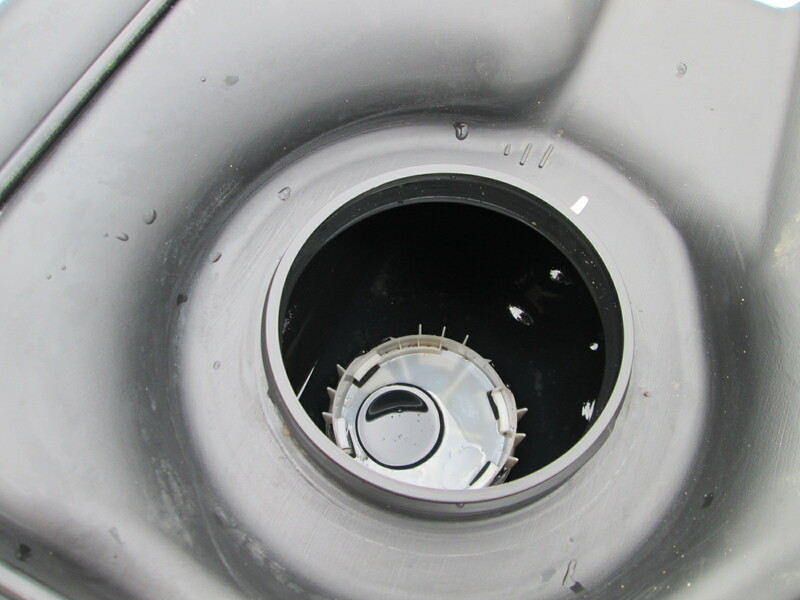 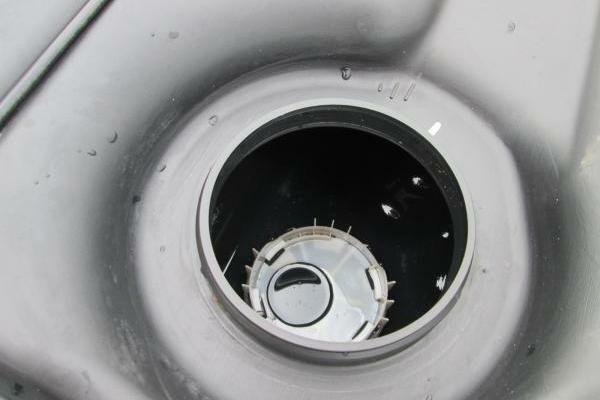 The fuel tank is a product used - original preserved in very nice condition.